You're evolving, and we are too! 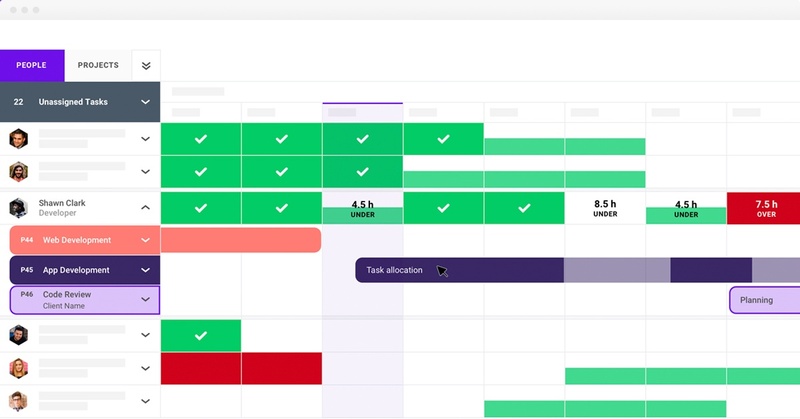 Together with the launch of the New Scheduling, we're also announcing Task Allocations, ensuring you a complete pipeline. 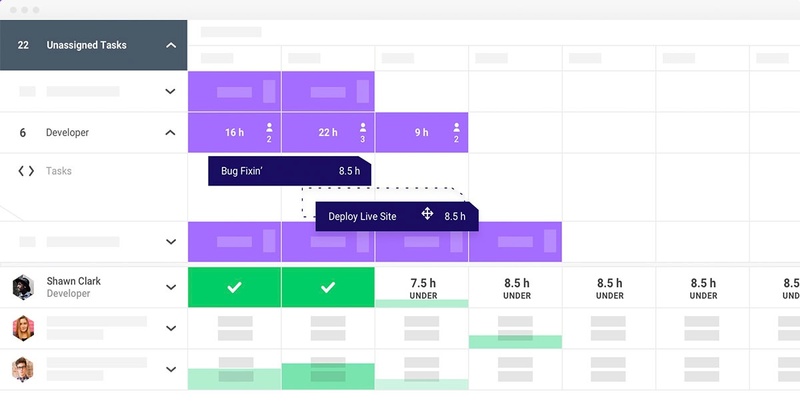 Know what you and your team are working on by seeing a clear overview in Scheduling. 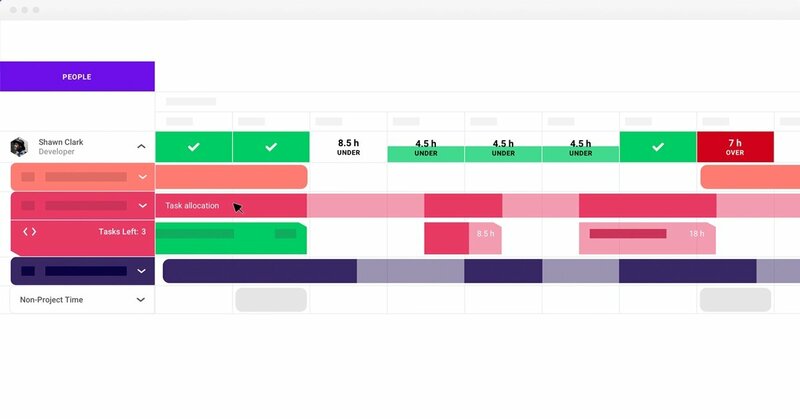 Below, we will showcase a few of the Task Allocations functionalities by featuring the project manager’s overview, the team member’s schedule, and lastly using Task Allocation for agile teams. The People view of the schedule provides a clear overview of every team member's schedule. Additionally, you'll see projects, tasks, and non-project time, i.e., vacation/holidays, sickness, meetings, training, and other types you may have added. Seeing non-project time helps you plan with future resource availability in mind. 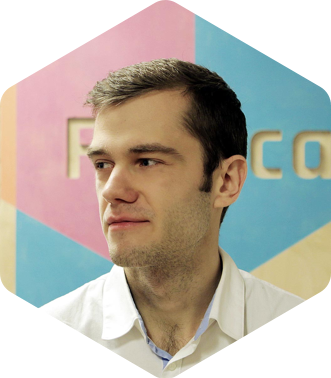 Task Allocations make it easy to find the right people for any Unassigned Task you may have- across your entire portfolio of projects. The new Unassigned Task section shows exactly how many tasks you have unassigned, per role, and an estimated number of hours needed to complete the work. From there, it's just a matter of drag 'n' droppin' the task onto an available team member, or to yourself. Please note the Unassigned Tasks are only visible for certain permission levels. In Forecast, all team members have their own personal schedule. That means, they have a simple overview and see exactly what they have been allocated to, as indicated by a Project Allocation or a Task Allocation. Assign team members to a task and see a Task Allocation in their schedule, so they know what they need to finish first. This schedule reflects each team member's own personal registrations. The time registrations help you know how much time you have worked on this task, as well as what is left. If you’re an agile team, Task Allocations can significantly improve your efficiency and overview. 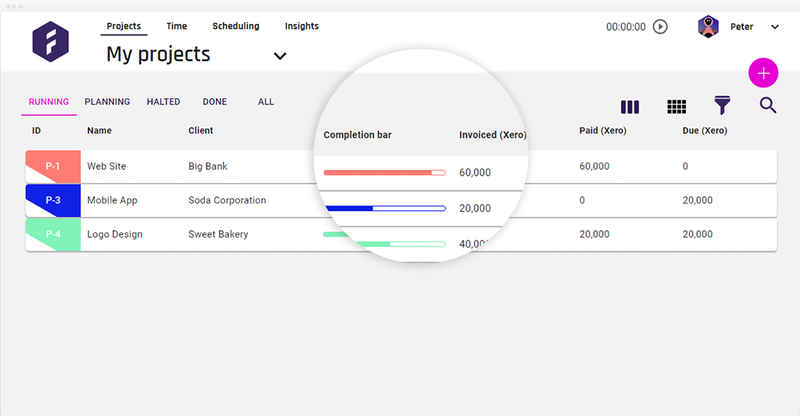 The new functionality enhances your experience by allowing an easier allocation of resources across roles in your team and projects in your portfolio. See which roles are needed- together with the available resources with the same role, and just drag the task onto the timeline of a given person. 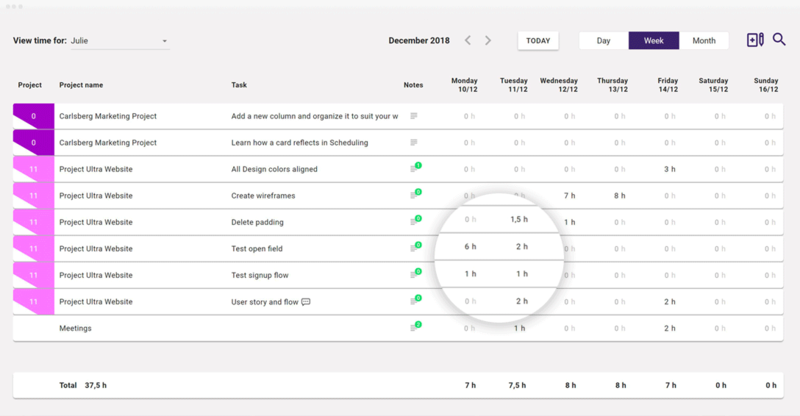 Likewise, if you're working with projects that generally have a more streamlined process from start to end, Task Allocations can be a great enhancement of your current workflow. You can easily see who's available, when they're available, and plan to prepare for vacations and holidays, events, or training sessions. 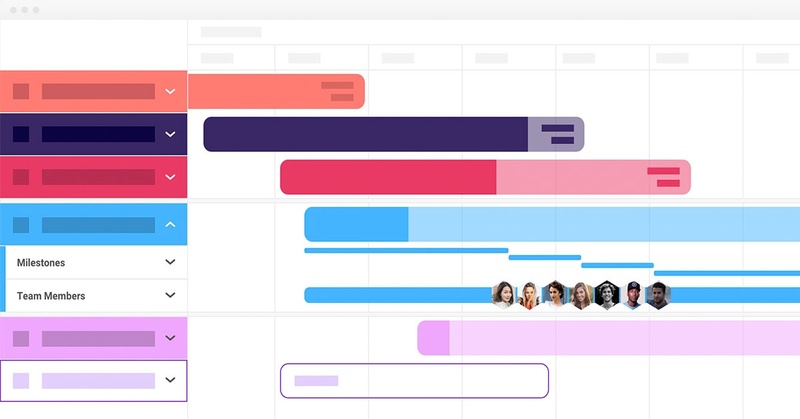 It's truly an interactive schedule for sprints for the past, present, and future planning. Read more about the Agile way of working here. We hope you like the new Task Allocations in Scheduling! If you're interested in reading more about the New Scheduling, you can do so here. Also, if you may have any questions, suggestions, or concerns; you can check out our Help Center. Otherwise, please do not hesitate to reach out to us through the Live Chat found at the bottom right corner within the Forecast app and website.